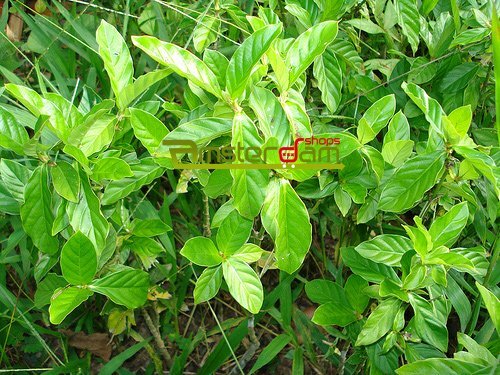 Ayahuasca is a powerful life changing substance that has been used by shamans in Brazil for centuries. The hallucinations are not exactly “hallucinations”. Unlike magic mushrooms or truffles, Ayahuasca allows you to enter into a new world while still being present in our own world. While it doesn’t have as strong of a reputation in the Western world, it is breaking grounds with spiritual people. Unique, Powerful and Life Changing. 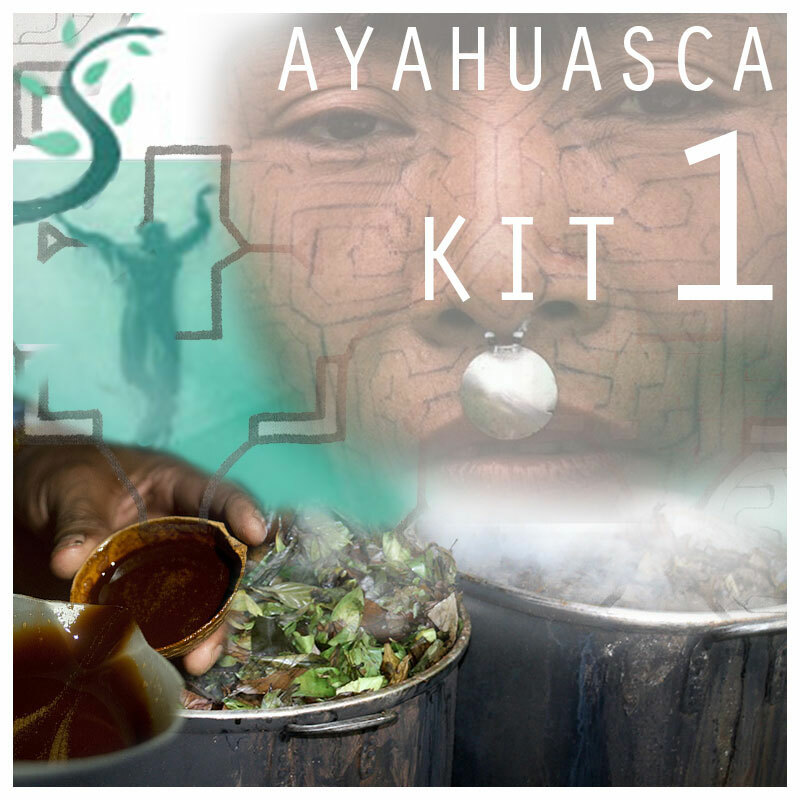 This Ayahuasca kit will change your life and the perception of it. Discover heaven, hell and everything in between. Fresh, Shade-Dried Whole Psychotria Viridis Leaves. The leaves we select are always fresh, whole and dried to perfection in the shade. Quality Caapi Ourinhos. The powder used in this kit is made of the Caapi Ourinhos vine, the preferred plant of the shamans in Brazil. An Experience; Not a Party. Don’t fool yourself: this is not something you should don in a huge group or go party with. It’s best at home with some trusted friends a sitter. Unreal Visions. This kit is unlike anything you’ll ever experience. You perceive the hallucinations as being real. Whether they are real or not is entirely up to you and your perception. Get ready to spend a quiet evening inside with friends and experience the mysterious worlds that this Ayahuasca kit transports you to. If you’re ready to get spiritual on an entirely new level, order this kit now! Excellent service. Boiled one time for 12 hours as some ayahuasca shaman recipes on the internet suggest as alternative method to the one that goes in the package's instructions. It worked perfect. will order the other kits also. 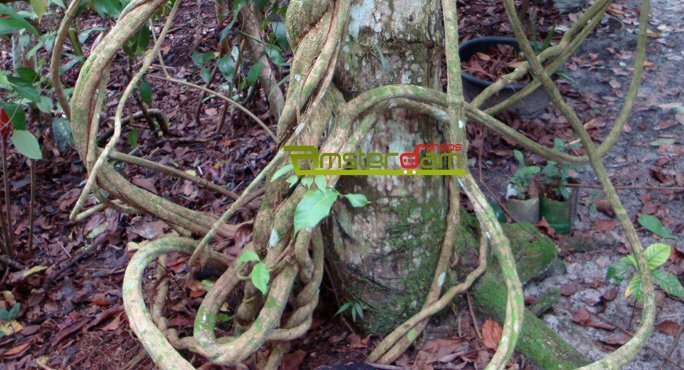 Share your experience about Ayahuasca Kit 1 with other customers. Submit your tips or thought on this product, be detailed and specific.